Yesterday I attended my close friend, Sarah's 13th birthday party. But it wasn't just any birthday party. The theme was princesses. Not like a little girl's princess party. A grown up version, complete with princess ball gowns! from left to right: Johannah, Naomi, Lara, Imogen, Sarah, Elizabeth, Me, Annie, Shiloh, Petra & Irene. this beautiful princess, who i had the pleasure of sitting next to! at the next 'palace' doing the quiz on sarah. petra and i in our pink dresses! some of the older brothers dressed up as waiters and sang the beatles happy birthday song to sarah as we came into the room. it was so helarious! and then all us princesses kicked off our shoes and got the front and sang and danced! us five girls sang baby, baby (as a BIG joke!) and our audience pretended to be justin bieber fans...crazy us! and then we enjoyed restaurant quality desserts served by the 'waiters'! 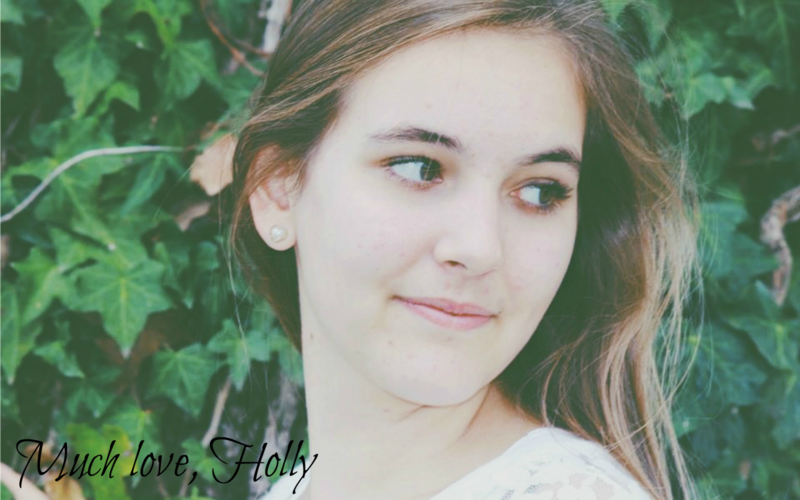 Beautiful Holly! It sounded like so much fun. :) You all looked lovely. Happy Birthday Sarah! Wow, love the photos Holly. Everyone looks so pretty! Is the dress you wore the one you wore when you were a bridesmaid at your friends wedding? I thought I'd seen it before somewhere. Ha ha, you've gotta love the waiters, they're great.